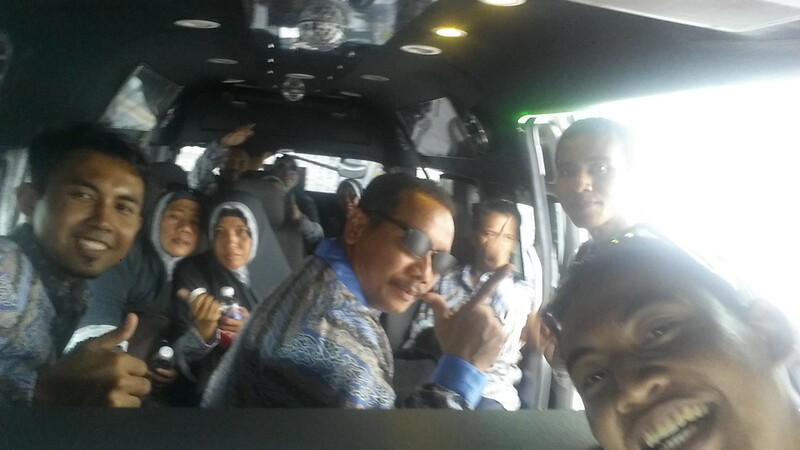 Mini BUS 13-Seater Rental at its Best! 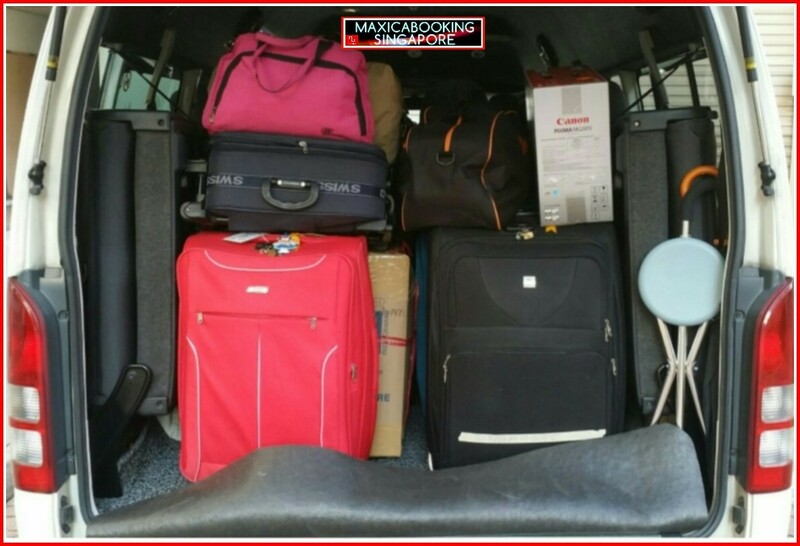 We at MaxiCABooking SG offers stylish and practical 13-seater minibus vehicles, which will comfortably and safely transport you, your group and their luggage. Our state-of-the-art 13-seater passenger vans are ideal for transporting for many different purposes like school, events or sports groups. These 13-seater minibus cab bring everyone to and from their destinations and for those who are travelling, it’s a BONUS, as they can also easily accommodate a good amount of luggage too. Due to high demand for our vehicles, we would always advice our clients to make a pre-booking for these vehicles. Don’t fret about the cost as there is no additional fee charged for advance booking. You heard it right, it cost the SAME and you have your booking SECURED and most importantly you can now have a PEACE OF MIND! Our friendly and efficient staff will ensure that you will receive the right vehicle which will fulfil all your specified people carrier needs. MaxiCABooking SG is all about hiring a Minibus made easy! We know that hiring a minibus may not be an easy decision for everyone, that’s why our customer service team is keen to answer all the questions that you have. Simply pick up the phone and call /WhatsApp / SMS or email us today and let us help you decide which vehicle is the best for your trip and budget. When you hire a 13-seater passenger minibus from our comprehensive fleet you can take advantage of a high performance, very spacious vehicle which handles long, highway journeys effortlessly. These vehicles are also Perfect for exploring, 13-seater passenger minibus can transport a large group of people in top class style and comfort. Featuring great acceleration, our passenger vans ensure comfortable and safe travelling experience for your passengers and their precious belongings. Our superior customer satisfaction policy also ensures that the van you are driving is the best in its class. Our customer support hotline is available 18 hours daily to assist you with any queries. We also have a whatsapp no for you to whatsapp us be it for queries or bookings. If the booking is made through us, we will be able to trace the assigned drivers and assist you in solving your problems. Reach out to us to start the enquiry process. Our customer support team are just a call / whatsapp or email away to assist you in booking your transport to suit your needs. This entry was posted in Mini Bus, Mini BUS Services and tagged 13 seater mini bus, 13 seater mini bus booking, 13 seater mini bus hotline, 13 seater minibus, exclusive mini bus, mini bus 10 seater, mini bus 13 seater. Bookmark the permalink.